FL. He completed his residency in Periodontics and Oral Implantology and Masters of Science at Temple University School of Dentistry, Philadelphia, PA. His research explored implant site preparation bone grafting in Macaca fascicularis in Buenos Aires, Argentina. Dr. Suzuki trained under the tutelage of Professor Carl Misch, Director of Oral Implantology and Professor Jon Suzuki, Program Director, both at Temple University. In addition to being busy in private practice Dr. Suzuki also is a Graduate, Fellow and Faculty of the Misch International Implant Institute. 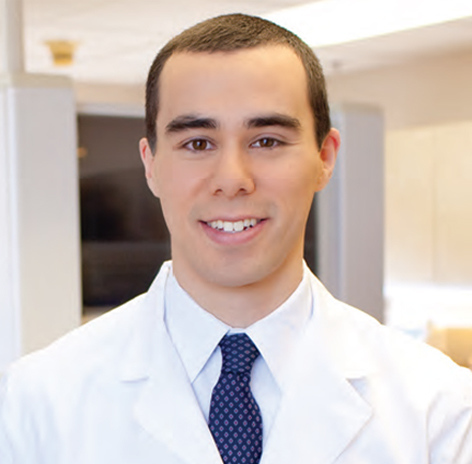 In additon Dr. Suzuki is also a clinical assistant professor at the Temple University School of Dentistry, Dept. of Periodontology and Oral Implantology; as well as an affiliate faculty Professor at the Unversity of Washington School of Dentistry. Currently, among his many accomplishments Dr. Suzuki is a active Diplomate in the International Congress of Oral Implantolgists, a Diplomate of the American Board of Periodontology, and Vice President of the Washington State Society of Periodontics.